Technically Hawkeye is under Loki’s mind control rather than fully turning evil, but technicalities make up quite a few times good guys go bad, so it’s fair game here. Although Hawkeye is introduced very briefly in Thor, we don’t really get much about him until Avengers. Therefore, for moviegoers who hadn’t read the comics, seeing Hawkeye as a baddie wouldn’t have been too shocking. For those who knew of his heroic deeds previously though, seeing him work with Loki added another layer to a story already rich with character development. 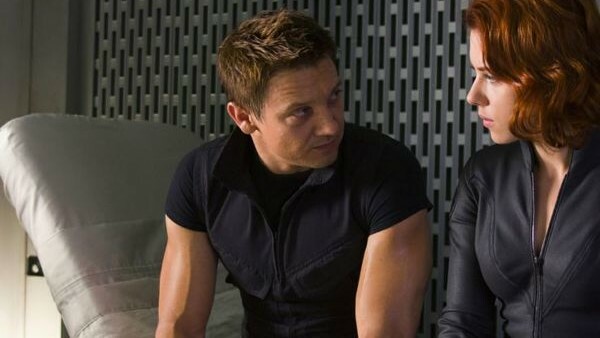 With the various types of arrowheads and the realistic limitations of archery, Hawkeye’s role in the first Avengers movie is arguably the best portrayal of an archer in film. His use of a USB arrow while working for Loki is brilliantly creative too. A large reason of why this deserves to make the cut is how Black Widow plays off it, getting the drop on Loki as she begs for Barton to be spared. Good guys going bad are always best when they upend existing dynamics in some way. The resolution of Widow slamming his head into a railing feels like a cop out to some, but it’s perfectly in-keeping with the movie’s tone.